At R&D Optical Lab, we want to help you achieve visual perfection with the help of our cutting edge technology. But, at the same time, we want to help you keep your eyes as healthy as possible, for as long as possible. However, when you have diabetes, you run a greater risk for developing diabetic eye disease, which requires constant maintenance to keep your vision. 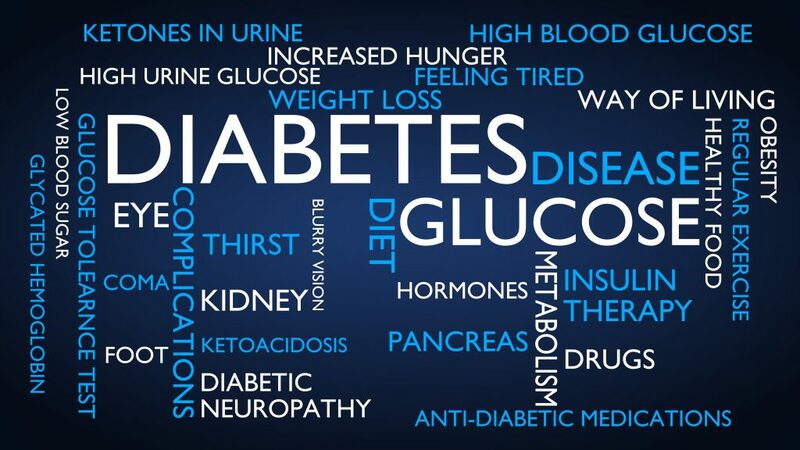 Diabetes isn’t just one disease: It’s a group of diseases brought on by your body’s inability to regulate its own blood sugar, or glucose. Glucose provides the cells that make up your muscles and tissues with energy. It’s also your brain’s main fuel source. Glucose is vital for a healthy, functioning body. Whether you have type 1 or type 2 diabetes, both lead to an excess amount of glucose in your blood. Too much sugar in your blood can lead to symptoms such as fatigue, extreme thirst, frequent urination, extreme hunger, weight loss, irritability, frequent infections, and eye problems, including diabetic eye disease. Diabetic eye disease is actually a group of eye conditions that people with diabetes can develop. It can include cataracts, glaucoma, diabetic macular edemaand diabetic retinopathy. 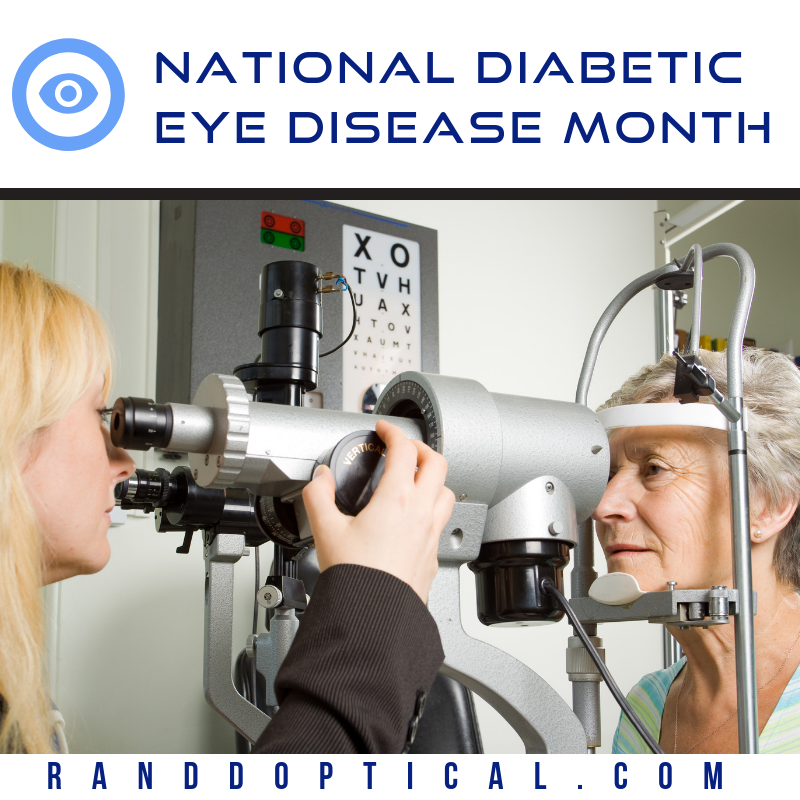 Any form of diabetic eye disease can lead to severe vision loss and/or blindness. Cataracts are a clouding of the lens of your eye. Diabetic adults are 2-5 times more likely to get cataracts (and get them at an earlier age) than those without diabetes. Glaucoma affects the pressure on the eye’s optic nerve — particularly the nerve fibers that attach your eye to your brain. Diabetes almost doubles the risk of glaucoma in adults. Diabetic retinopathy is the most common form of diabetic eye disease and is the leading cause of vision impairment and blindness among adults of working age. It causes the blood vessels in the retina of your eye to leak fluid or hemorrhage, which then distorts your vision. It can also lead to scarring or cell loss in the retina. Diabetic macular edema (DME) is a swelling of the macula area of the retina, which is caused by diabetic retinopathy. Although some of the conditions can be treated, the best way to ensure your eye health with a diabetes diagnosis is through early prevention and self-awareness. Visit your optometrist or ophthalmologist for a comprehensive dilated exam every year, or more frequently if you doctor recommends it. 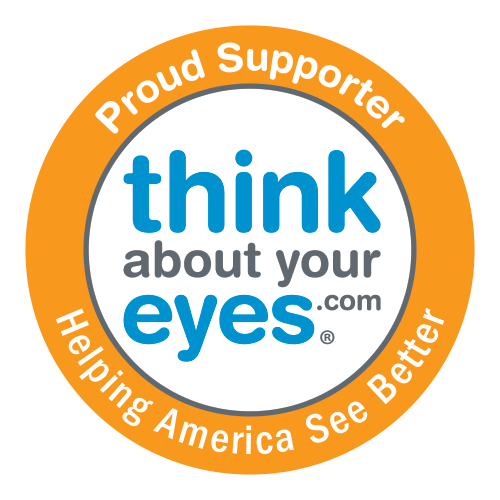 It is well documented that early detection and treatment and can protect against vision loss. Keep your blood sugar in your target range and avoid extreme highs or lows. Take your medications as they are prescribed. Maintain a healthy cholesterol level. Protect your eyes by wearing sunglasses and taking a multivitamin. Learn about your disease, ask questions, and learn. Knowledge is power. While diabetic eye disease can be devastating, it doesn’t have to be if you take care of yourself and follow your doctor’s treatment plan. R&D Optical Lab is here to help you should you have any corrective vision needs and is able to change with you as your needs change.